Dual Credit (Dual Enrollment) -I’m a Current High School Student. Alternatively, print applications can be picked up at the Admissions Office. NMSU-A has an open admissions policy, meaning that except for certain restricted programs almost anyone with a high school or GED diploma will be admitted. Admissions will mail a letter to you concerning any supplemental documents you may need to provide, such as official transcripts. If desired, apply for Financial Aid, including loans, scholarships, and/or veterans benefits. Contact Academic Advising. All new students must contact an advisor before registering. 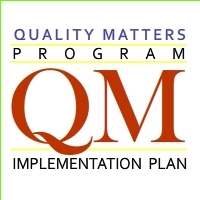 At this time it will be determined whether Placement Tests must be taken. Register for classes. Registration can be done in person or online through my.nmsu.edu. All students new to NMSU-A (Freshman, Transfer, etc.) must sign up for the mandatory New Student Orientation. Orientation can be done either face-to-face (if available) or on-line. 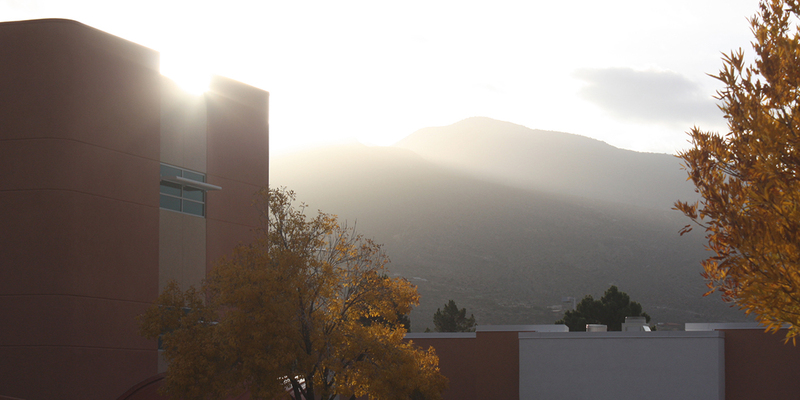 Sign up for orientation can be found at http://nmsua.edu/admissions/new-student-orientation-sign-up/. GED. 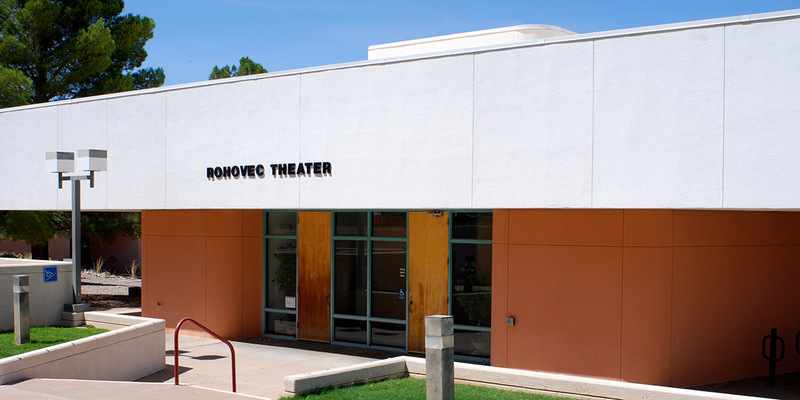 General Educational Development classes are offered by NMSU-A’s Adult Education Department. For all inquiries please call (575) 439-3812. Abitur Program. Family members of German Military stationed at HAFB can complete the Associate of Arts and the Abitur requirements concurrently at NMSU-A. 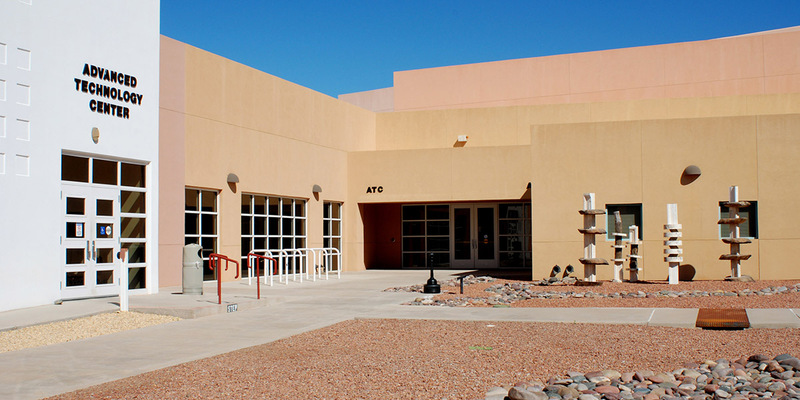 The Abitur program was jointly designed by NMSU-A and the German Air Force to bridge the differences between the German and American educational systems. It was initially approved in 1997 and was formally approved by the German Ministry of Education in October 2002. Please contact the Admissions Office for more information. Attention: The New Mexico State University Alamogordo Annual Security Report is available to all prospective and current students and employees through the NMSU-A website. A paper copy will be provided upon request via phone (575.439.3600), email (admissNMSUA@nmsu.edu) or in person at NMSU-A Student Services, 2400 N. Scenic Drive, Alamogordo, NM 88310. 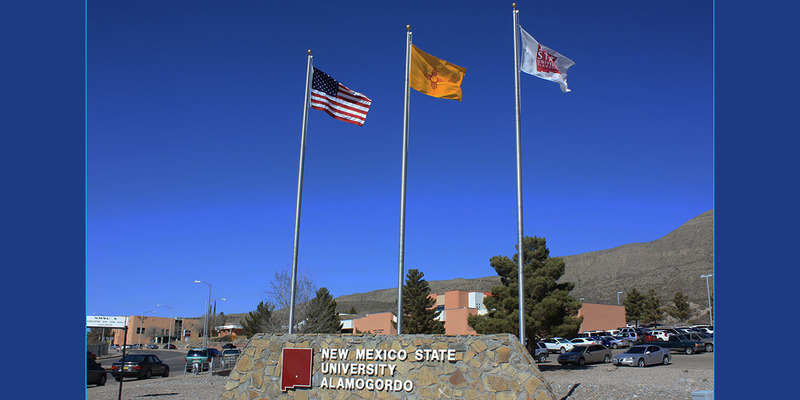 This report contains information regarding safety and security programs, policies, and procedures in place at New Mexico State University’s Alamogordo (NMSU-A) campus. It complies with the requirements established by 20 USC 1092, also known as the Jeanne Clery Disclosure of Campus Security Policy and Campus Crime Statistics Act, as well as the requirements imposed by the Violence Against Women Act (VAWA). Select crime statistics required by this Act are included. The Office of Safety and Security is responsible for ensuring the safety and security of the NMSU-A campus community. This booklet will provide you with information on policies and procedures for reporting crime, crime statistics and other information to assist you in maintaining your safety and security. New students need to submit their admissions application so it is received at least seven (7) business days prior to the start of classes to be admitted for the first eight-week mini semester and the 16-week semester. Deadline is at 5 pm. All admissions applications received after that date will only allow applicants to be admitted the second eight-week semester or the following semester.